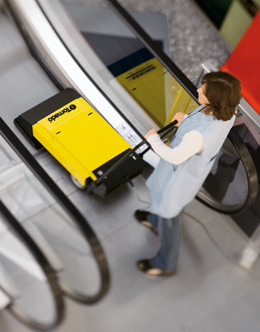 The BR 460 ESC Escalator Cleaner delivers fast, thorough cleaning results in an easy to operate design. 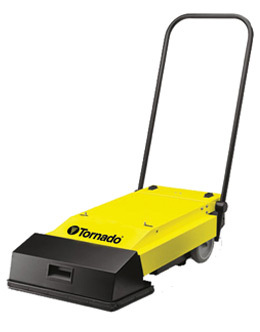 Ideal for airports, shopping malls, retail stores, subway stations and hotels, the unit requires minimal training for increased efficiency. 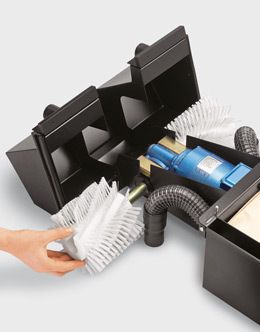 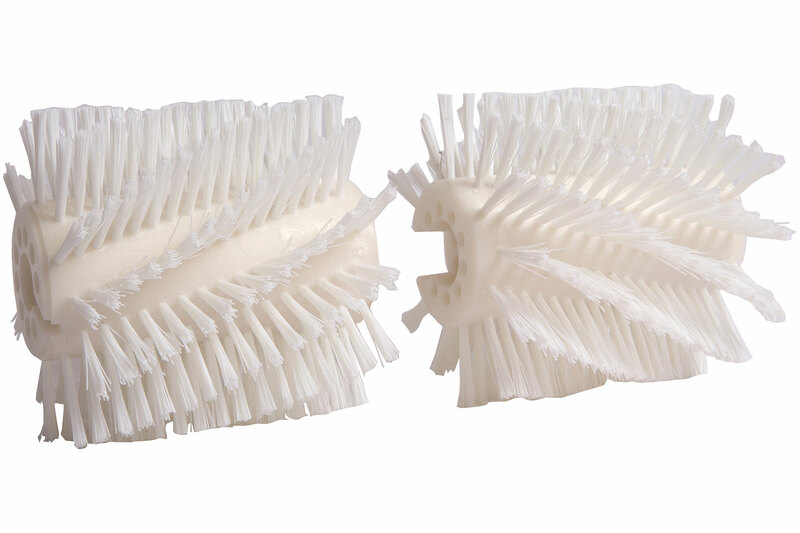 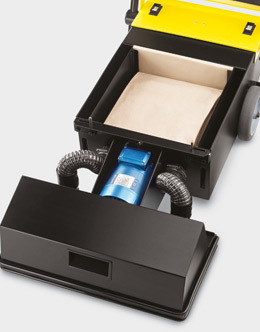 The BR 460 ESC features powerful rotating brushes for fast, effective cleaning, automatic brush height adjustment for uniform performance, and easy to change disposable bags.